EMORY, Texas — Everyone recognizes the shiny blue trophies that are presented to each of the nine winners of regular-season Bassmaster Elite Series events. 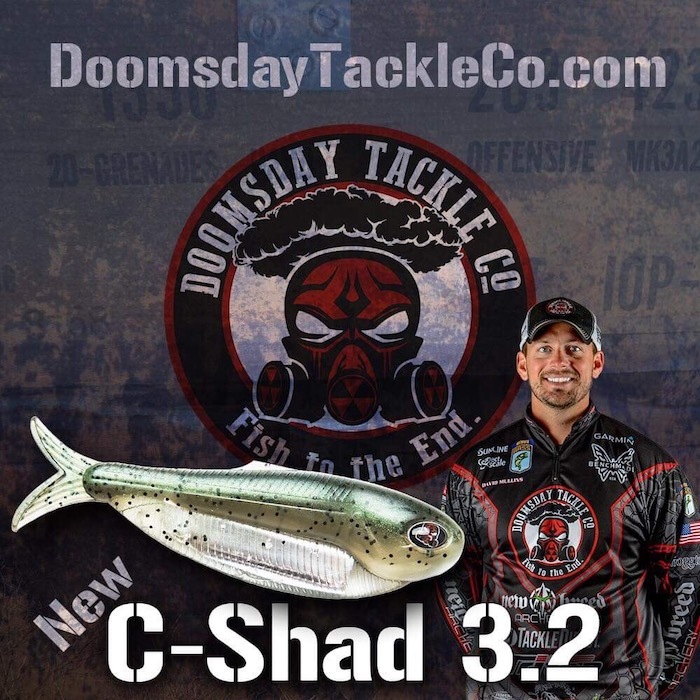 Likewise, all fans of professional bass fishing instantly know the hulking trophy that is awarded every year to the Bassmaster Classic champion. But there’s one piece of B.A.S.S. 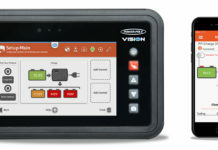 hardware that isn’t seen nearly as often. Known as the Century Belt, it’s only awarded to anglers who catch more than 100 pounds of bass during a four-day Elite Series event — and it could be making a rare appearance soon. 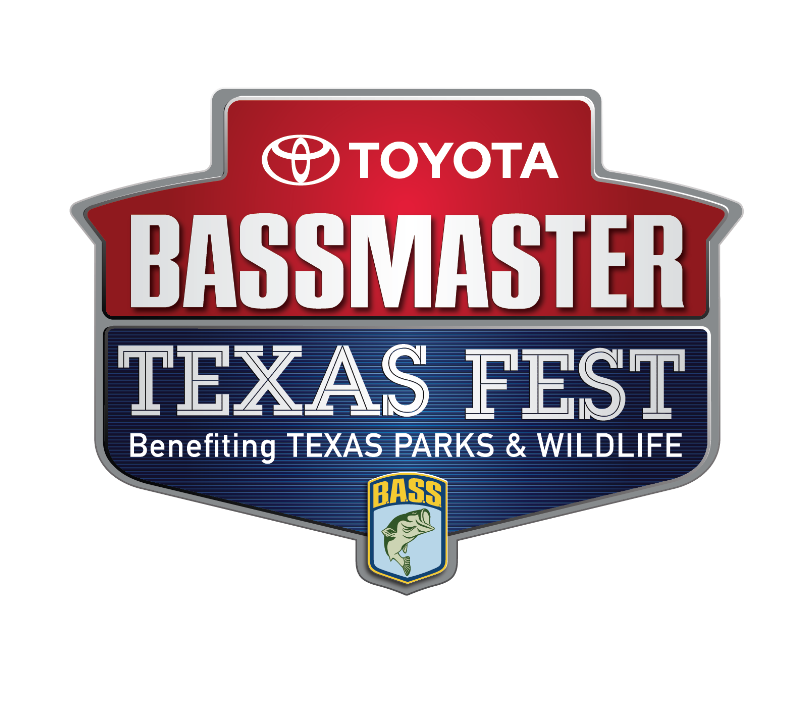 The third annual Toyota Bassmaster Texas Fest benefiting the Texas Parks and Wildlife Department is scheduled for May 2-6 on Lake Fork near Emory, Texas. That means some of the best bass anglers in the world will converge on a lake with a reputation for producing giant bass at just the right time on the calendar. 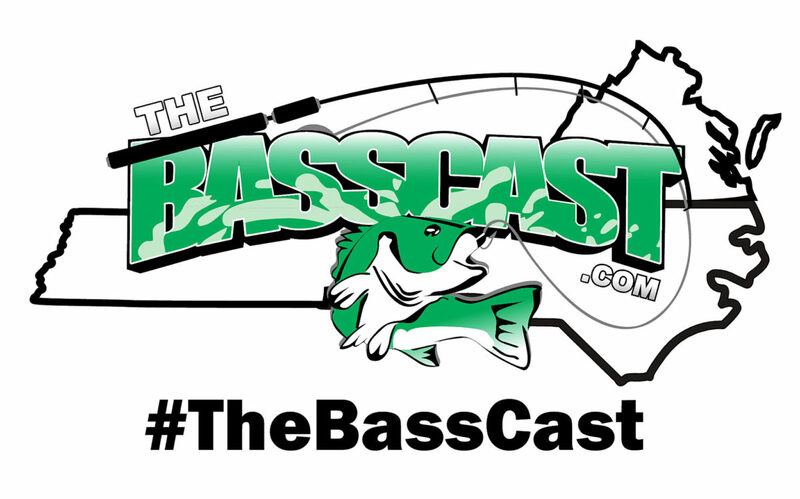 In 2014, the Toyota Texas Bass Classic (TTBC) — the predecessor to Texas Fest that included the top anglers from B.A.S.S. and the FLW Tour — was held on Lake Fork. 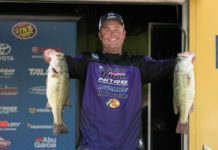 Current Bassmaster Elite Series pro Keith Combs took first place with a gigantic winning weight of 110 pounds. That was a three-day event that recorded the weights of only 15 fish. Anglers will spend four days on the water at Texas Fest and record the weights of their 20 biggest fish. All fish will be weighed in the boat and immediately released. 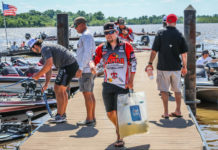 In the 10 years TTBC was held and the two years since its transition to Toyota Bassmaster Texas Fest, the event has generated millions of dollars for TPWD’s youth fishing and urban outreach programs. The Elite Series was formed in 2006, and Century Belts have only been awarded at nine events (out of more than 100 total). 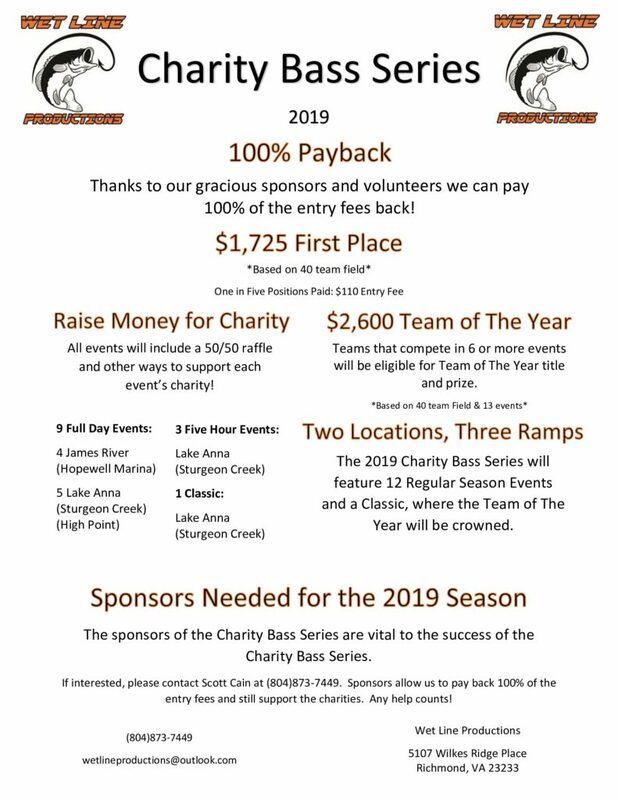 No angler has earned one of the belts since the 2013 Elite Series event on Falcon Lake when Combs (111-5), Rick Clunn (105-6) and John Crews (103-13) all topped the 100-pound mark. Many believe Century Belts could be claimed again at Texas Fest because Lake Fork — a 27,000-acre impoundment on the Sabine River — has been intensely managed for giant bass since it was impounded in 1980. Through 2018, Texas Parks and Wildlife has stocked nearly 14 million Florida-strain largemouth — and the bass have flourished in habitat that includes vast areas of standing timber, hydrilla, milfoil and duckweed. To help the fish reach exceptional sizes, TPWD implemented a slot limit that protects all bass that measure between 16 and 24 inches. Anglers can keep up to five bass per day, but only one of them can be over 24 inches. Those management efforts have created a fishery that has produced 30 of the 50 largest bass ever caught in Texas, including the current state record of 18.18 pounds, which was in 1992 by Barry St. Clair. 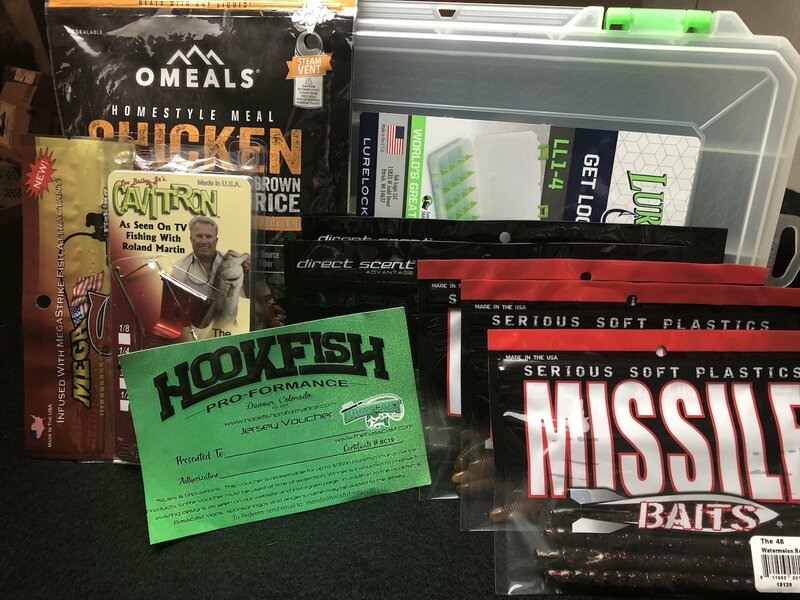 The slot limit won’t be a problem for the 75-angler Elite Series field since all bass will be immediately released — and the springtime conditions at Fork could lead to great things. 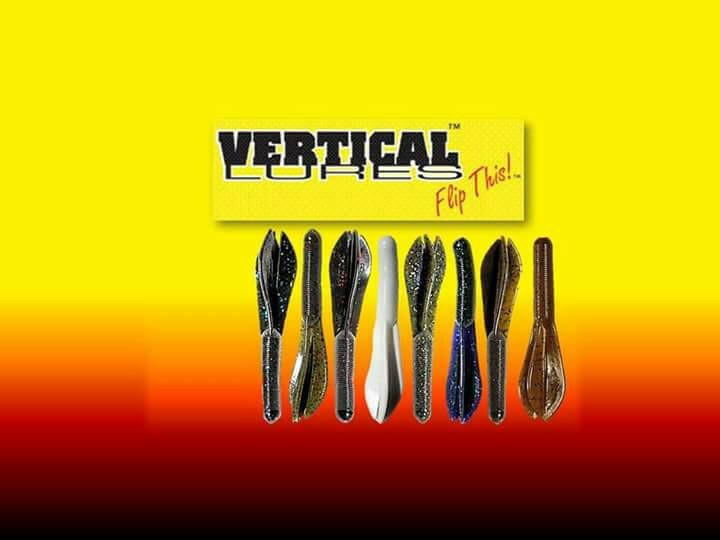 The catch/weigh/release format made its debut at the first Toyota Texas Bass Classic, which was held on Lake Fork in 2007. 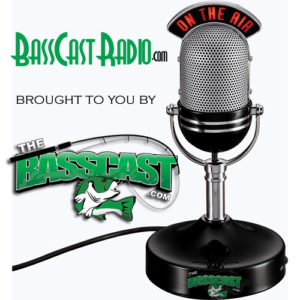 During that 2014 TTBC when Combs won with 110 pounds, he had one five-bass limit that weighed 42 pounds. That’s a little more than 3 pounds shy of the all-time B.A.S.S. 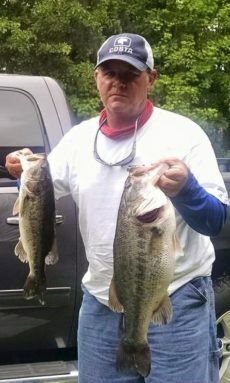 record for largest single-day, five-bass limit. 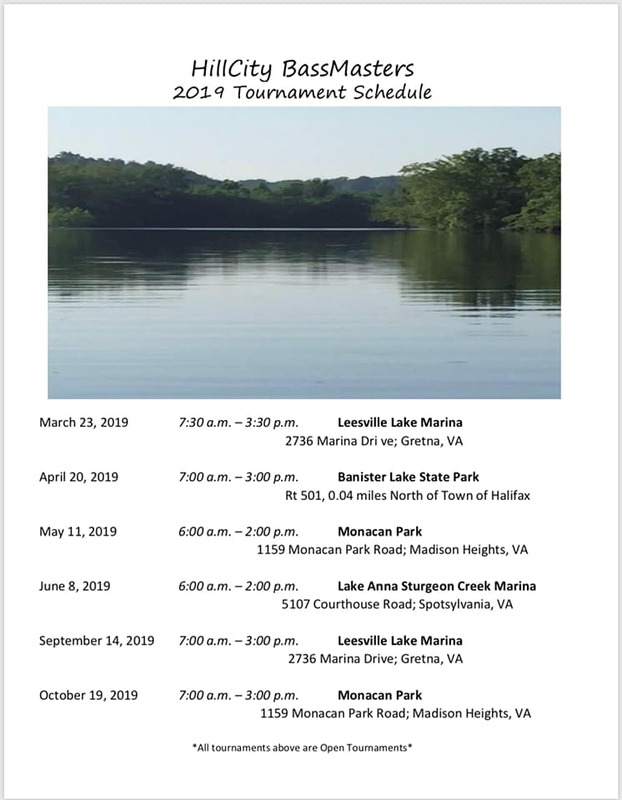 The full field of Elite Series anglers will fish Thursday and Friday, May 2-3. 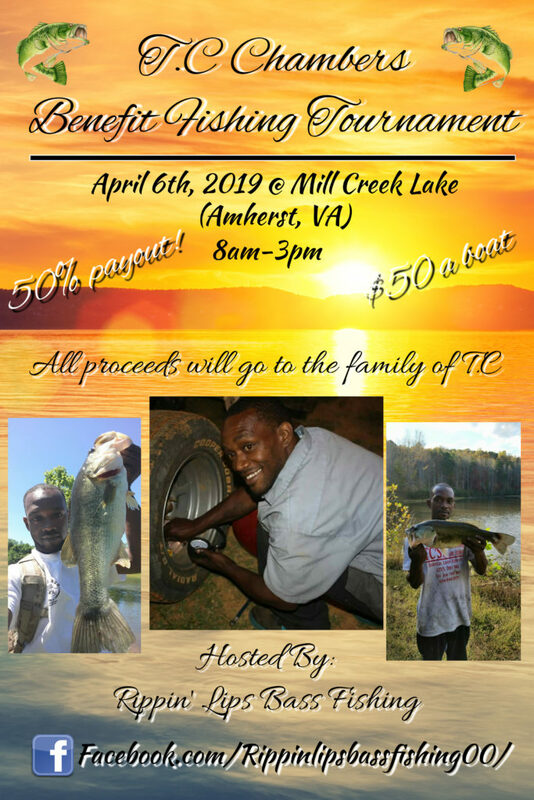 Anglers will then take a break from competition on Saturday, May 4, for a special Fan Appreciation Day with festivities, including Bassmaster University seminars, the Bassmaster Outdoors Expo and the annual Bassmaster High School All-American Fishing Team Tournament. A highlight of the Expo will be the Texas Parks and Wildlife Department Outdoor Adventure experience, including a catfish tank, wildlife viewing tent, fly casting and tying center, Texas State Fish Art exhibit, Toyota Sharelunker Trailer and many others. The Top 35 Elite Series pros will resume competition on Sunday, May 5, and the Top 10 will compete on Championship Monday, May 6. The tournament will feature a total payout of $1 million, with $100,000 going to the champion. 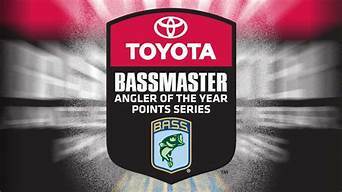 A Toyota Tundra pickup truck will be awarded to the angler who weighs in the heaviest bass of the week. 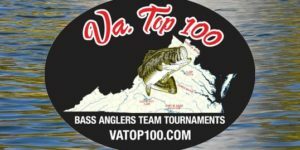 The event will be covered in real time on Bassmaster LIVE, which streams on Bassmaster.com and the ESPN app, and it will be featured in a special episode of The Bassmasters television program to be aired later on ESPN2 and ESPN Classic. In addition to the Lake Fork Chamber, the Wood County Industrial Commission, the Sabine River Authority, Quitman Economic Development Commission and Emory, TX Tourism are hosting the Texas Fest event.